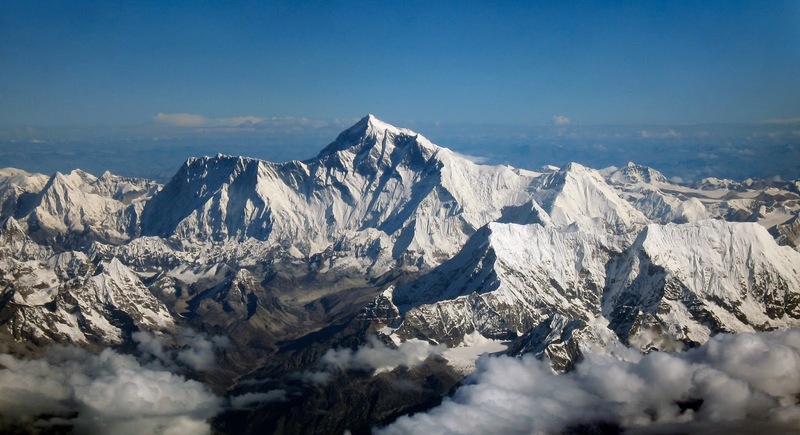 For those of you who don't know this, dentistry has a very unique connection to Mount Everest. For those of you who have read the book or seen the movie "Into Thin Air" you know that one of the climbers was a pathologist whose name is Beck Weathers. Beck has a brother, whom I've had the pleasure to hang out with, named Kit Weathers and Kit is a general dentist. 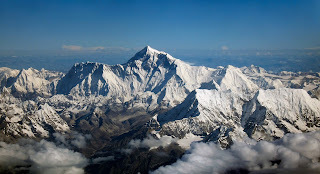 Since meeting Kit and also reading "Into Thin Air", I've developed a bit of a fascination with Everest. I would never want to climb any mountain, but I am fascinated by those who do. There is also the process of climbing itself, which is full of high tech gear which, of course, attracts me like a moth to a flame. So over the weekend, I was thrilled to have stumbled across an article at The Huffington Post about climbing a very dangerous peak in India called Meru. The article featured an interview with John Krakauer who was a writer on the aforementioned Everest expedition and wrote "Into Thin Air". However, it isn't just the article that grabbed my attention. Krakauer and another climber, Jimmy Chin, were interviewed in a video about a movie the Chin directed about climbing Meru. The video features footage from the climb/movie of Meru and is just breathtaking. Take a look, it is highly recommended. Medical Records Exposed Over the Cloud!!! Curious About the Apple Event Today?